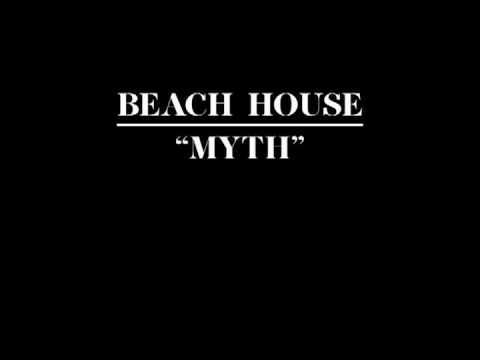 Myth is a song by dream pop band Beach House, from the band's fourth studio album, ''Bloom''. The song was released as a single on March 26, 2012. The song surfaced on the band's website on March 7, 2012, before its commercial release.